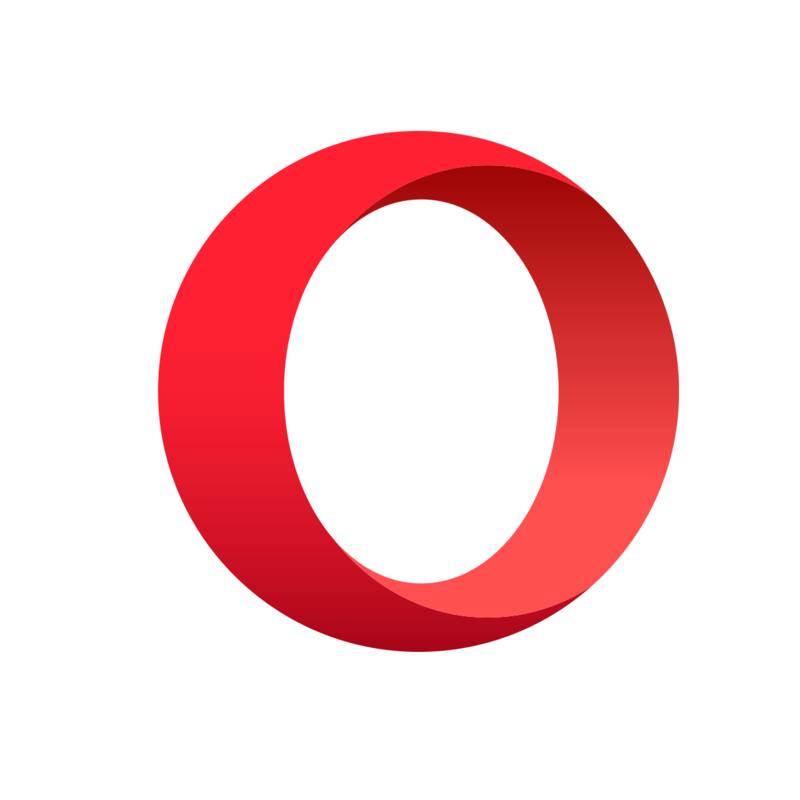 Opera is one of the few browsers that includes a built-in VPN. 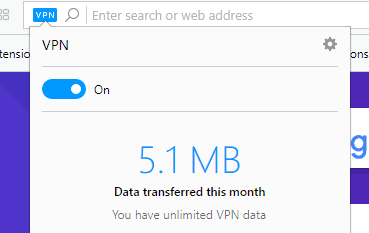 Thus, you can connect to Opera‘s VPN network without needing any additional VPN client software. This is how you can fix VPN on Opera. What can I do if VPN won’t work on Opera? 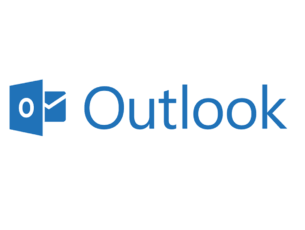 Before we dive into the detailed troubleshooting steps, here’s a quicker solution. You can use UR Browser‘s built-in VPN instead. 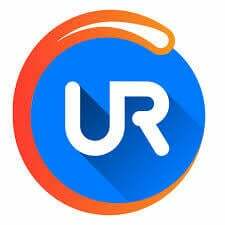 If you’re looking for a reliable browser that comes equipped with a built-in VPN, check out UR Browser. We’ve been using this browser for a few months now and haven’t experienced any technical issues. So, if you hate this troubleshooting game, simply download UR Browser and turn on UR VPN. How does UR VPN work? The tool creates an encrypted tunnel between your computer and UR VPN servers. This means that data coming to and from your computer is encrypted and safe from prying eyes. Some Opera users have stated that they’ve got the browser‘s VPN working by toggling it off and then back on again. You can do that by clicking the VPN button shown in the snapshot directly below. Then toggle the VPN off and back on again. Clearing caches can often fix numerous browser issues. To clear Opera‘s cache, press the Ctrl + Shift + Del hotkey. 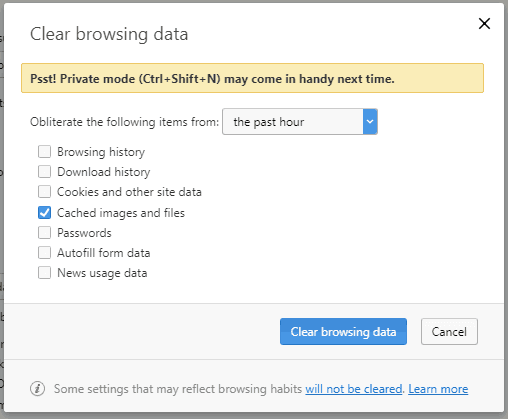 You can select all the check boxes on the Clear browsing data window. Make sure that you select the Cached images and files check box. 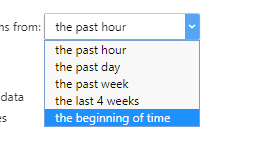 Select the beginning of time option on the drop-down menu. Then restart the Opera browser. Opera extensions might undermine the VPN connection. To ensure that isn’t the case, turn off all Opera extensions. You can switch off Opera extensions as follows. Press the Menu button at the top left of Opera‘s window. Click Extensions > Extensions to open the tab in the snapshot below. Then select Enabled on the left of the tab. Press the Disable button for all the listed tabs. The “VPN is temporarily unavailable” error is often due to third-party anti-virus software. Thus, Opera users have resolved the VPN error by switching their anti-virus utilities off. You can temporarily disable most anti-virus software by right-clicking the system tray icons and selecting a disable or turn off option from there. Or you might need to open the software windows to switch some anti-virus utilities off. Instead of switching anti-virus software off before opening Opera, add the Opera VPN to your anti-virus utility’s exceptions list. 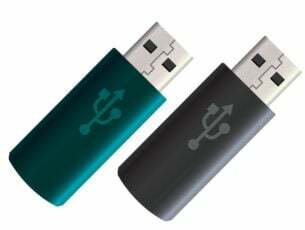 Most anti-virus packages include exception (or exclusions) lists that you can add software and URLs to, to exclude them from the anti-virus shields. How you add the Opera VPN to alternative anti-virus utilities’ exception lists varies, but you can usually find a Exclusions tabs on their settings pages. Then you’ll need to add the URL https://www.operavpn.com to the exceptions list. The Windows Defender Firewall might also block Opera‘s VPN connection. As such, switching Windows Defender off might be another fix for Opera‘s VPN. 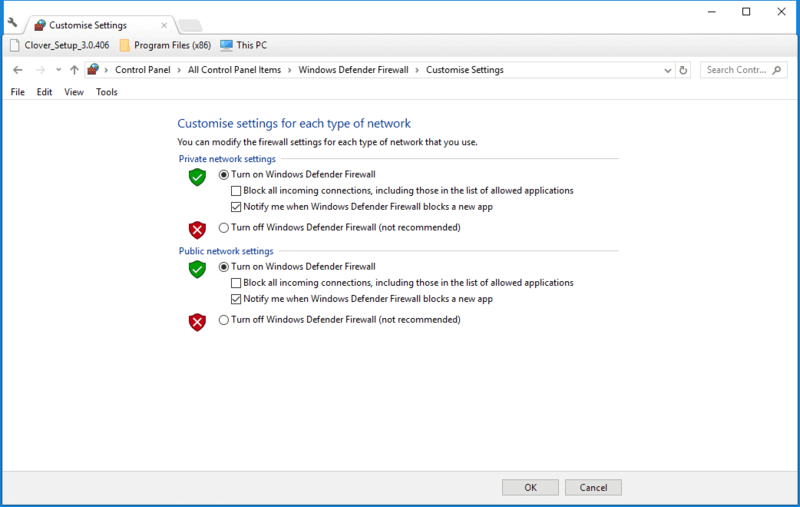 Follow the guidelines below to turn off the Windows Defender Firewall. Press Windows 10’s Cortana button to open that app’s search box. Enter the keyword ‘Windows Firewall’ in the search box, and select to open Windows Defender Firewall. 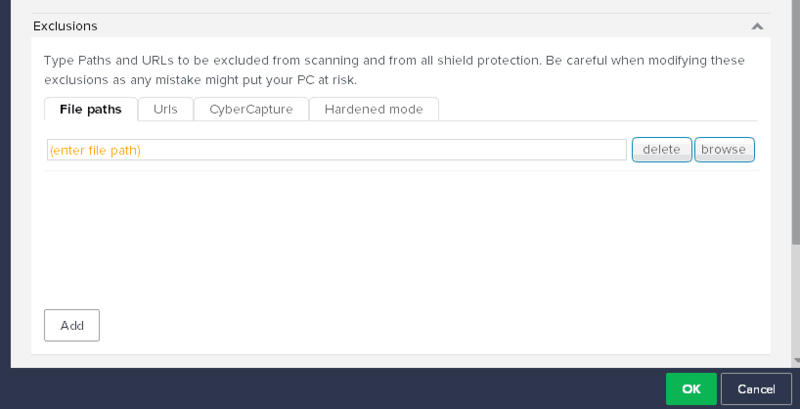 Click Turn Windows Defender on or off to open the firewall settings below. Select both the Turn off Windows Defender Firewall options, and press the OK button. 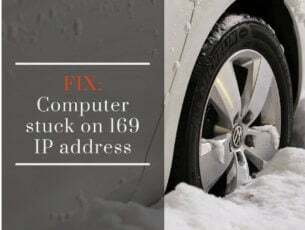 You can check out this post for further tips that might fix VPN connections blocked by the Defender Firewall. Opera’s VPN drop-down box includes an Optimal location setting. If that’s not selected, the VPN might not always connect. As such, check that option is selected by pressing the VPN button on the left of Opera‘s URL bar. Then select Optical location from the drop-down menu if it’s not already selected. Keeping browsers update ensures they run with fewer hiccups. As such, it might also be worth checking for Opera updates. To do that, click the Menu button and select About Opera to open the tab below. The Opera browser will then automatically check for and download available updates. Thereafter, press the Relaunch Now button to restart the browser. One, or more, of those resolutions will probably kick-start Opera‘s VPN. Note that there are also a few VPN extensions for Opera, such as ZenMate VPN, that provide an alternative to the browser‘s built-in VPN. Editor’s Note: This post was originally published in May 2018 and has been since updated for freshness, and accuracy.